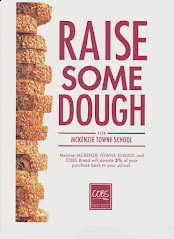 CBE Trustee Amber Stewart will be speaking at the McKenzie Towne Hall to update the community in the construction of the McKenzie Towne Middle School. Meeting begins TONIGHT, Wednesday, February 11, at 6:30 pm. CASINO was a huge success! Thank you! !